Shanghai Caitian Trade International Co.,Ltd. Nu Wave is rated at 1500 Watts, compared to conventional ovens at 3400 Watts. 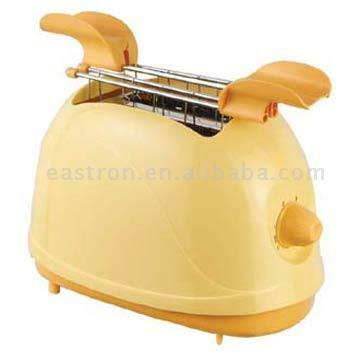 Ningbo Eastron Electric Appliances Co.,Ltd. 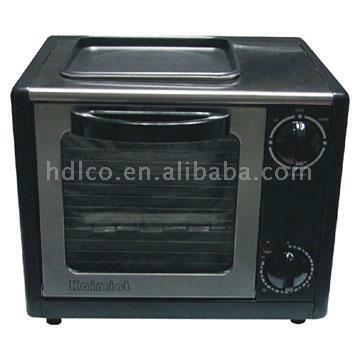 Send me the latest Product Alerts on Microwave Oven.